For a thorough review of the North Cascades Mines, we strongly suggest the new book, Discovering Washington's Historic Mines, Volume 3: The Northern Cascade Mountains. See this Journal review. Pioneer Frank E. Davis wrote about his memories of mining and homesteading in the North Cascades. The National Park Service NOCA division commissioned an exhaustive history of the cultural history and resources of the North Cascades and this website is a good portal from which you can follow many links to other stories, maps and photos. Photos of the Skagit Queen mine, circa 1906 in the Cascade river area. See how they mined, lived and transported themselves and ore river. This story is from our old domain and it will be updated soon. 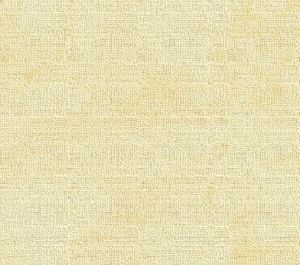 If you cannot find the new page, enter the name in the Search Box. Skagit Talc Mine, eight miles west of Newhalem, on the south side of the Skagit. We are looking for stories of other talc mines, both upriver and near Clear Lake. Gilbert Landre, the French Canadian who made one of the first ore discoveries on the Cascade river, and then built the cabin he is best known for — roadhouse and a place for his fellow miners to hang out on rainy days. See the full story of Landre's cabin today and moves to maintain it. George W. Rowse, his brother William and Jack C. Rouse, three of the earliest prospectors and miners in the Cascade river region. This is the first of our profiles of miners and prospectors who made their mark on the North Cascades. Short biographies pioneers of the Sauk river, Stillaguamish river, Illabot creek and Monte Cristo-areas. Short biographies of North Cascades pioneers. George Holmes, an ex-slave who found freedom in the foothills of the North Cascades. John McMillan, king of Big Beaver creek. 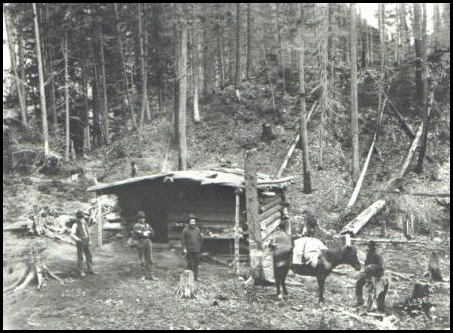 Nathan Edwards Goodell and his pioneer store on the upper Skagit River during the Ruby Creek gold rush of 1880. Included is the story of how August Dohne converted the store and site into a roadhouse for upriver travelers and miners. Frank Wilkeson wrote an article for the New York Times issue of Feb. 27, 1893, about the mines and railroad at Monte Cristo in Snohomish county. The Everett and Monte Cristo Railway, a book filled with photos and details of the railroad that led to the mines in the North Cascades in the 1890s and now in its second printing. Photos and introduction to the railroad and mines of the Monte Cristo district in the North Cascades in the 1890s.